Body Toolz has quality shaving brushes, rich lather long lasting soap and mugs. 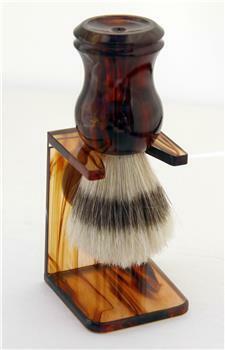 Our shaving brushes are made from Natural Bristles, Boar Hair and Horse Hair. We carry Marvy Omega Shaving Brushes and Shaving Gift Sets. Bring back the art of shaving with Body Toolz Barber Supplies.